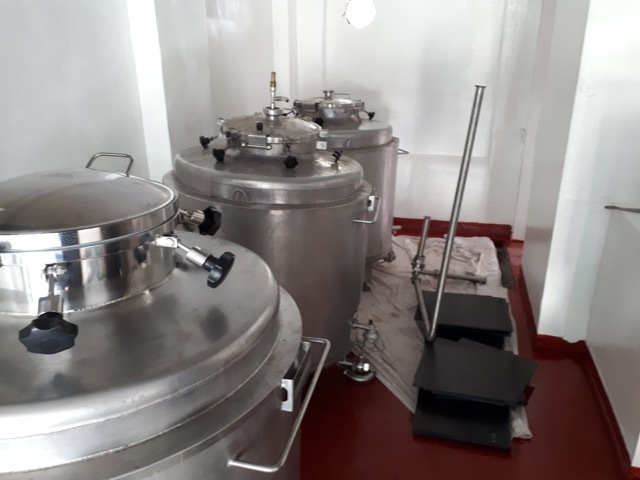 We spent ours taking delivery of a new brewhouse for Cold Bath Brewery in Harrogate. 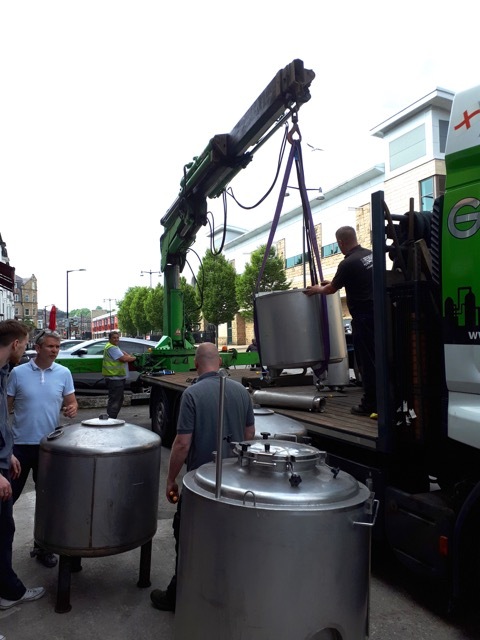 This refurbished 2.5 Brl brewhouse arrived at 10.00am and by 3.00pm we had the entire brewery off-loaded and positioned on the mezzanine in this exciting new brewpub, situated opposite the Harrogate Exhibition Centre. Watch this space for further updates as we oversee the rest of the installation and hopefully start the commissioning in two weeks’ time and the first beers available by the time the venue opens at the end of June.